Patti’s pies were selling which is true. However, there was not a run on her pies until James Wright’s positive video review and additional exposure. Maybe if Barbara Walters or Ellen DeGeneres had contributed to the run on her pies Patti would have given them credit. 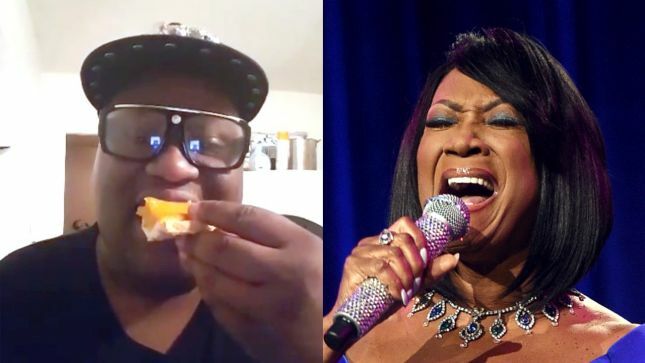 Hey Buddy!, I found this information for you: "James Wright, Patti LaBelle and Sweet Potato Pie". Here is the website link: https://blackmeninamerica.com/james-wright-patti-labelle-and-sweet-potato-pie/. Thank you.